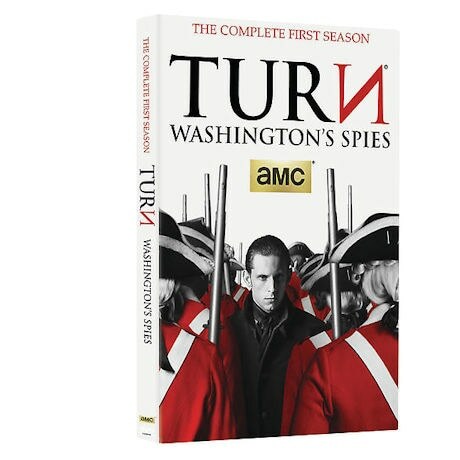 Set during the Revolutionary War, based on the book Washington's Spies by Alexander Rose, this suspenseful AMC series tells the story of America's first spy ring. Abe Woodhill (Jamie Bell, Billy Elliot) is a cabbage farmer turned patriot, a real-life hero who joins with childhood friends to form the Culper Ring, a team of secret agents who help George Washington defeat the British. "Cloak-and-dagger with redcoats and bayonets"--Entertainment Weekly. 10 episodes, 7 1/2 hrs, 3 DVDs.